We offer affordable Samsung laptop screen replacement service anywhere in Sydney and Australia. At Laptop Screen Replace, We supply genuine Samsung laptop screens of the unsurpassed quality. The LCD and LED screens that we sell and replace are made by reputable manufacturers. We sell only genuine original laptop screens - no generic or fake. 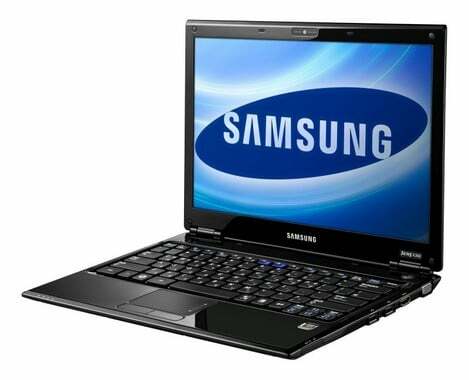 Get a free, no obligation online quote for a Samsung laptop screen replacement today. Call us at 1300 829 893 or email us at info@laptopscreenreplace.com.au if you have any questions or arrange an appointment for your Samsung laptop screen replacement.